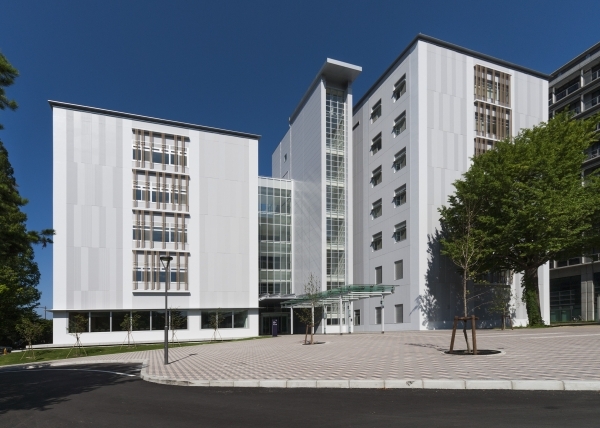 The building for the Tohoku Medical Megabank Organization was designed for Tohoku Medical Megabank Project and the construction of that completed in 2014. It is located on the southwest corner of the Seiryo campus. The building has seismically isolated structure and some characteristics specialized for the project. Around 300 people are working in this building for establishing the genome medicine. the "School of Medicine, Building No.6". 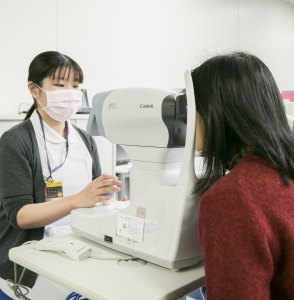 Sendai Community Support Center was established as an assessment center for TMM CommCohort Study and TMM BirThree Cohort Study performed by Tohoku Medical Megabank Organization. 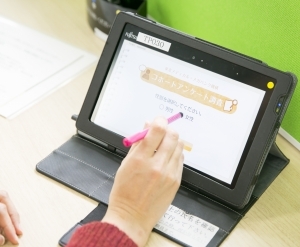 We also established six more assessment centers at Miyagi prefecture. We attempt to make the basis for next-generation medicine by analyzing the genome information and make storage for these big data. Participants are explained individually by Genome Medical Research Coordinator (GMRC) for the informed consent to join our project. 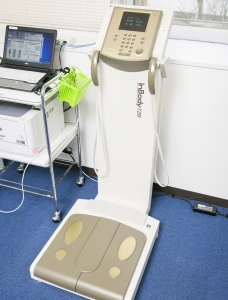 In the center, there are more than ten equipment for medical examinations such as body composition analysis, bone density measurement, respiratory function test and oral health check-up. We also have MRI facilities, rooms for related cognitive assessment, and the counseling rooms for mental healthcare and genetic counseling. 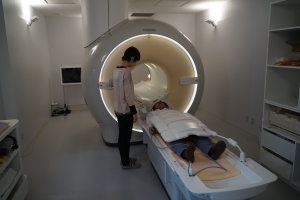 Two dedicated 3.0 Tesla high-resolution MRI scanners have been installed in the building for the Tohoku Medical Megabank Organization. These scanners will allow us to collect data from several thousand subjects every year. We will assess brain gray and white matter volumes, white matter integrities, white matter lesions, brain perfusions, and brain vessel structures through several scanning protocols. We are investigating how daily habits or genetic factors influence the brain, its cognitive functions, and psychological conditions in order to maintain a healthy brain and good cognitive functions for life. Based on these studies, we are considering health damage such as PTSD after the disaster. 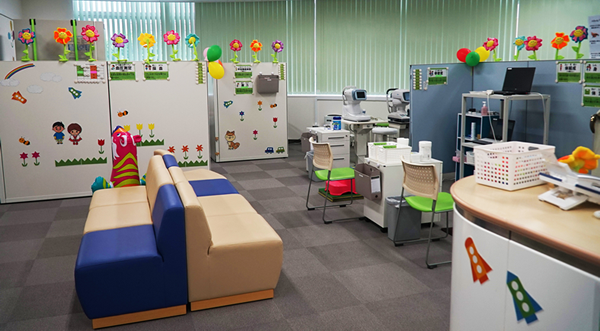 The Sendai Child Health Square was established in June 2017 as a facility for conducting child health surveys to monitor the development of children. 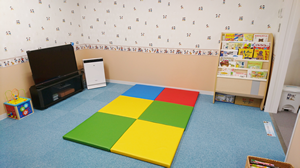 The facility is equipped to primarily survey the health of children aged 5, 10, and 16 years, who are already enrolled as participants in TMM BirThree Cohort Study, while also providing an enjoyable atmosphere for the participating children. 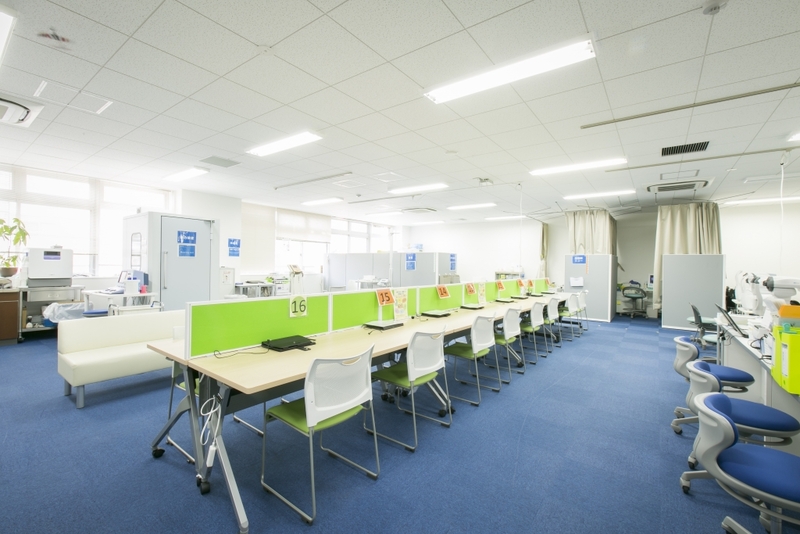 The major equipment used for the surveys is similar to that in the Sendai Community Support Center. 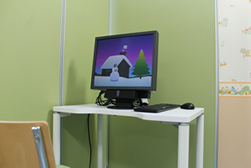 It is also furnished with special equipment related to child development, such as the Gazefinder (a social development evaluation system). 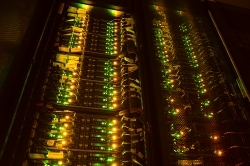 The supercomputer system is constructed to serve as the basis of the genome cohort and biobanking project for 150,000 people. In addition to being a databank that stores various kinds of data, it should also be a basis for conducting various analyses such as the large-scale genome analyses to support next-generation medical treatment. 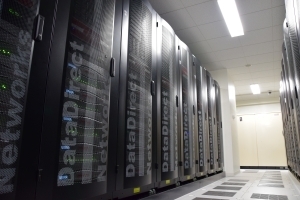 The system has 7,968core CPU and 24 GPU’s with massively parallel hard disk systems of 29 petabytes that can carry out high-speed data analysis, and is equipped with the latest tape drive that is capable of storing data as a long-term storage. 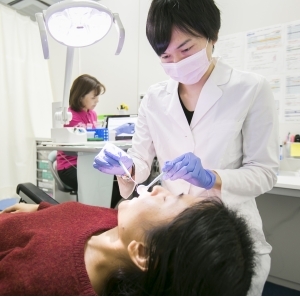 The system comprises the largest scale in Japan in the field of medical science. The system stores various kinds of data after deidentification, including genome and omics data, as well as the survey information collected from the cohort studies and physiological examination data, thereby ensuring a high level of security. 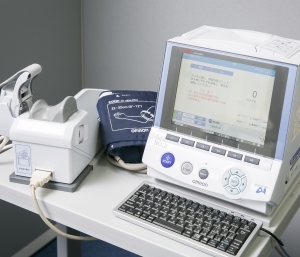 At the same time, it is designed to efficiently conduct the necessary analyses for achieving personalized prevention and medical treatment. 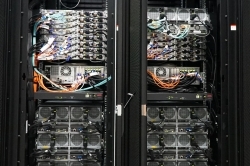 The supercomputer system set up in 2014, then updated in 2018. 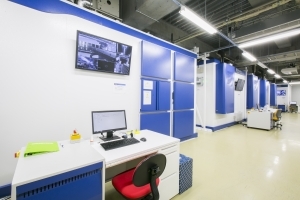 The TMM biobank is one of the largest population-based biobanks in Japan that stores millions of biological specimens in the state of the art storage systems. 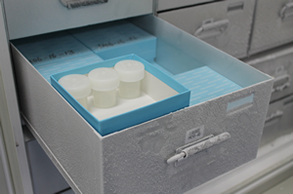 Automated sample storage system can hold 4.5 million tubes which contain blood components, urine, breast milk and DNA at either -80°C or 4°C. 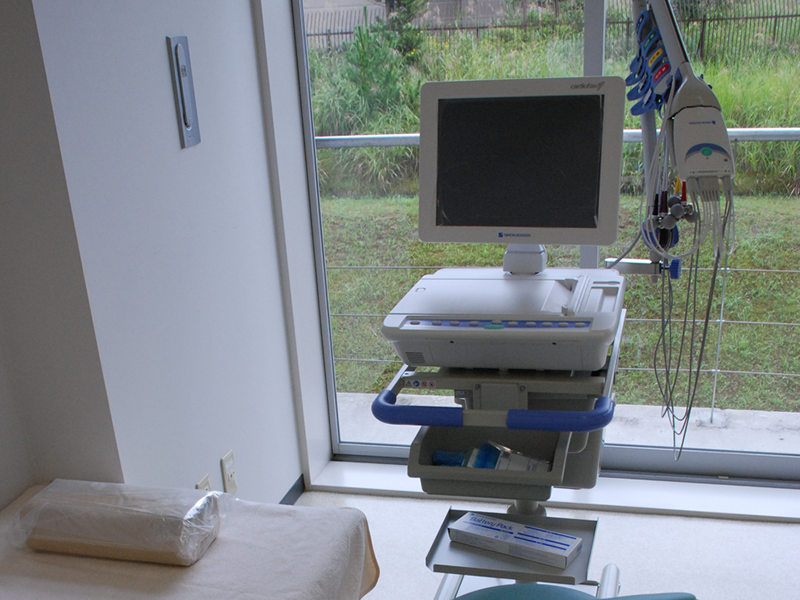 The system picks specimens automatically minimizing the occurrence of human errors and sample damage. 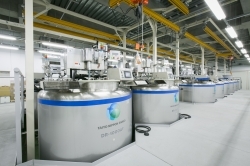 Liquid nitrogen storage system can hold 1.3 million tubes in the vapor phase of liquid nitrogen below -180°C. 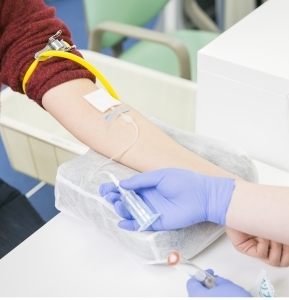 The tubes contain peripheral and cord blood mononuclear cells and their derivatives. 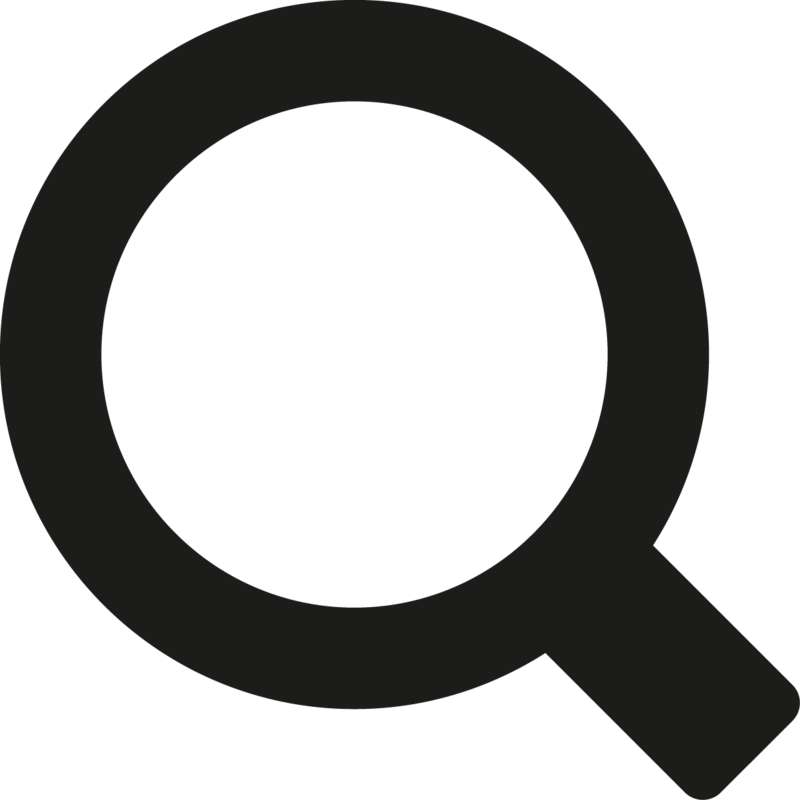 The specimen-associated information is managed by the Laboratory Information Management System(LIMS). Brooks Biostore II -80°C /Storage of plasma, serum, buffy coat, urine, breast milk Around 4.5 million sample tubes in total Fully automated loading and unloading system. Small aperture to prevent the temperature change. tubes in total Automatic filling device of liquid nitrogen. Sample storage under homogenized gas phase below -180°C. 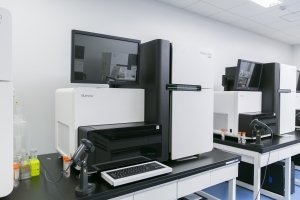 ToMMo sequencing facility has different types of next-generation sequencers. Its annual output can be thousands of high-grade whole human genome sequences. To perform such high throughput sequencing without any sample mix-ups, we set up highly automated experimental pipelines for sample preparations. Using not only conventional next-generation sequencers but also so-called long-read sequencers, various types of human genome diversities, such as single-nucleotide variants and structural variants, are being analyzed. In order to sequence a whole human genome with the best quality possible, 25 to 100 times the amount of data (up to 300 billion letters) must be collected for analysis. These massive amounts of data are protected by a highly secure information network and analyzed with our supercomputer system. 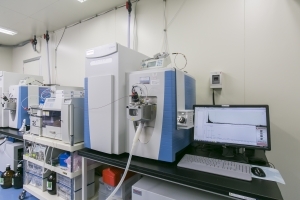 The cutting-edge omics analysis facility is able to analyze and quantify, to a high degree of precision, the various metabolites and proteins that are contained in the blood and urine samples stored in the biobank facility. 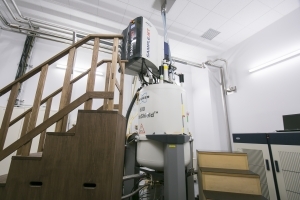 Three high-field and high-sensitive nuclear magnetic resonance (NMR) spectroscopy system (800MHz and 600MHz) and 13 units of various types of mass spectrometry system (LC-MS, GC-MS, etc.) 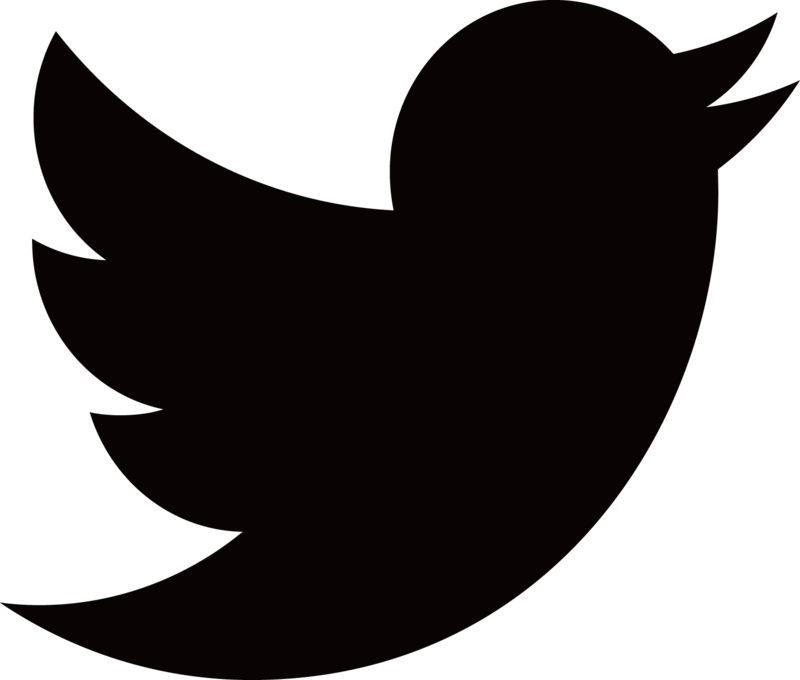 have been installed for supporting wide variety of analysis. 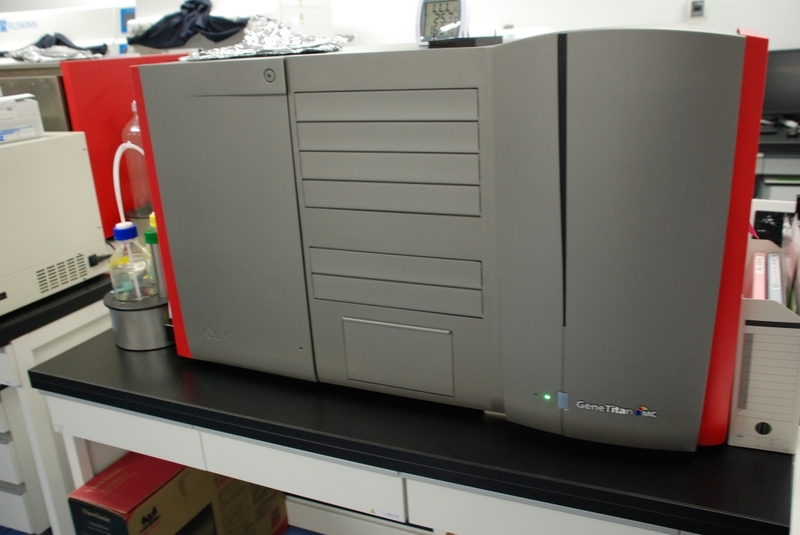 Each system has an auto-sampler, making it possible to analyze several thousands of samples per year. 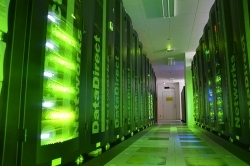 The obtained data are stored in the supercomputer system. 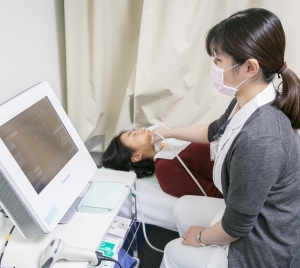 Our study provides the standard omics information (types and quantity of metabolites and proteins) of the Japanese people, which is useful for a wide range of medical treatment and research. 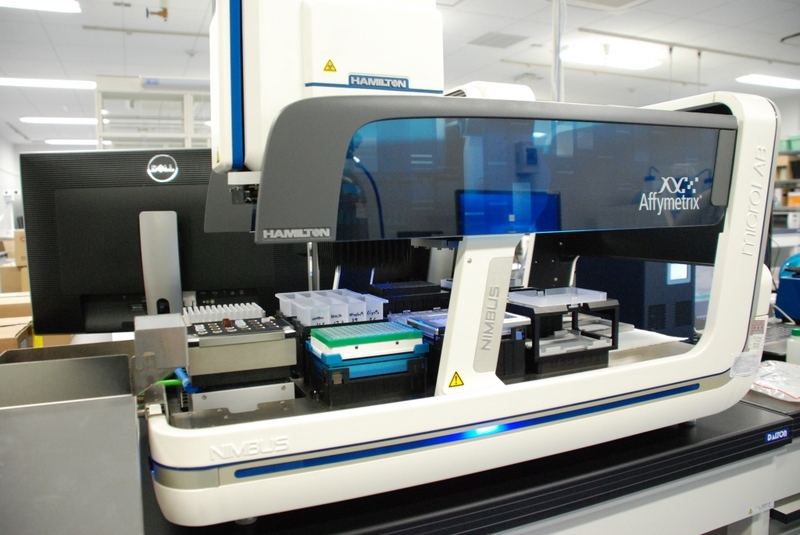 Array analysis facility performs SNP genotyping using microarray techniques. Three types of microarray systems are used according to different purpose of projects. 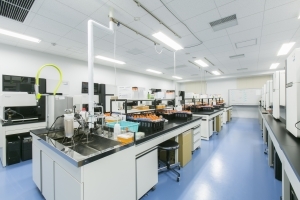 Each system is equipped with a Laboratory Information Management System (LIMS) to record samples and reagents information, conditions of dispensing robots, and others for the process control. 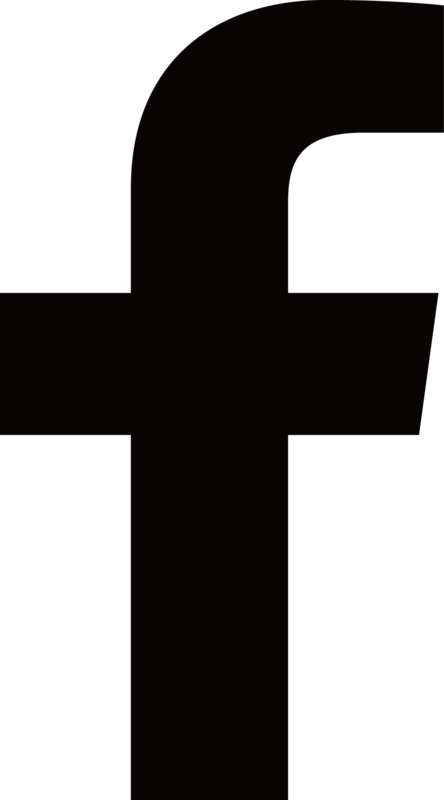 The microarray data are sent to a supercomputer system, quality checks and genotype imputation are performed. GeneTitanTM: Fully-automated hybridization and scanner system (Thermo Fisher Scientific) 2 Equipment for analyzing fully-customized arrays loaded with approximately 700,000 SNPs (Japonica Array®). 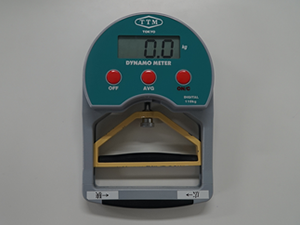 With the standard specifications, 1 machine can obtain data from 384 specimens per week. iSCAN scanner system (Illumina) 2 Equipment for analyzing BeadChip microarrays. 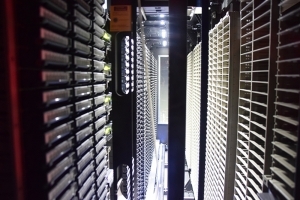 Used to obtain data from Omni2.5 arrays, which are loaded with approximately 2.5 million SNPs. Microarray scanner system (Agilent Technologies) 2 Equipment for analyzing microarrays which have the probe DNA fixed as spots sprayed onto glass slides. 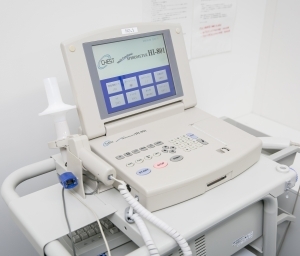 Clinical Biobank, as one of the facilities of the Advanced Research Center for Innovations in Next-GEneration Medicine (INGEM), is operated along with the Tohoku University Hospital Personalized Medicine Center to collect the precious biological specimens through medical care from the Tohoku University Hospital. It stores not only liquid samples such as blood components, but also various types of samples, including tissue specimens from surgery. 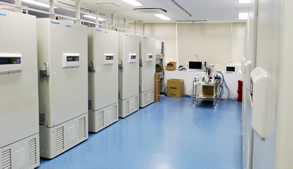 All the biological specimens are anonymized and preserved at appropriate temperatures for future research. In 2017, Tohoku University was designated as the first three Designated National Universities in Japan. As a world-class research center and a leader of creativity and innovation, which Designated National Universities stand for, we have established a hub for next-generation medicine and founded INGEM as the organization that will play a central role within this hub. 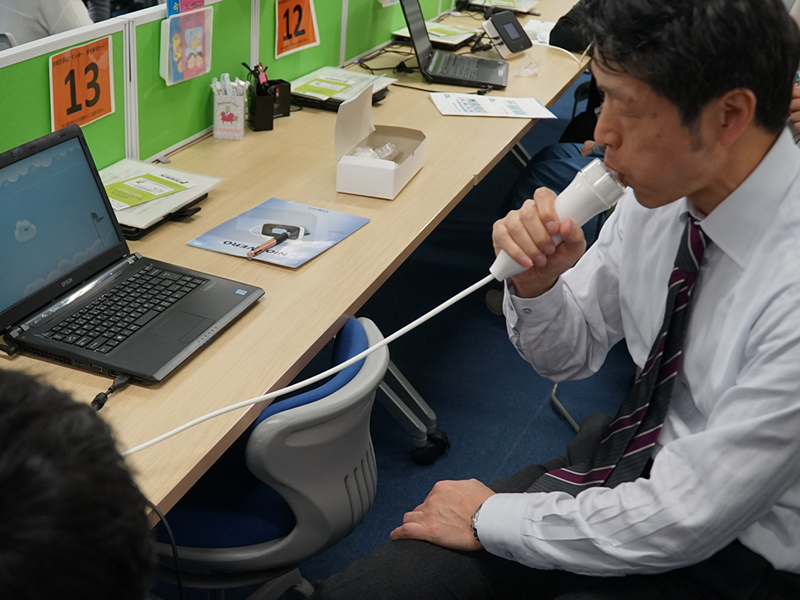 In cooperation with eight departments of Tohoku University—namely, Tohoku University Hospital, Graduate School of Medicine, Institute of Development, Aging and Cancer (IDAC), Graduate School of Dentistry, Graduate School of Pharmaceutical Sciences, Graduate School of Information Sciences, Graduate School of Biomedical Engineering, and Tohoku Medical Megabank Organization (ToMMo)—we have created a structure that brings together our collective capabilities. 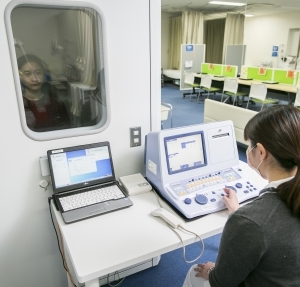 The core facilities of INGEM have been set up at Tohoku Medical Megabank Organization building.